Marketing high priority listings using traditional methods can be hard. 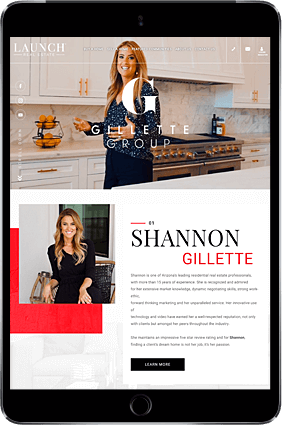 If you want to bring more value to your seller clients, it’s time for you to consider using: single property websites as part of your marketing arsenal. 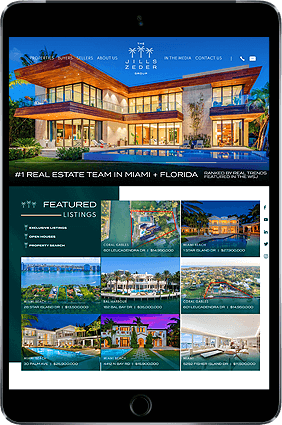 A single property site is an exclusive microsite that showcases a property’s complete list of features and amenities. You can go all out with beautiful pictures and highlight the best of the property. After all, the most discerning and serious homebuyers like details, and the more you give, the more they are likely to get in touch. 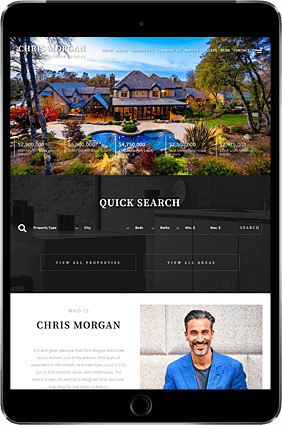 Since Google is increasingly becoming the place to start a home search, there is no better way to market a listing you’re selling by having an individual property website made. Generate interest for the listing. Your high priority listing doesn’t have to compete with other properties in a single property site. In this exclusive avenue, one priority is the star of the show. Easy and cost-effective. Contrary to popular belief, single property sites are relatively inexpensive. It can even save you some bucks, as we highly advise investing in marketing campaigns that provide the best ROI. 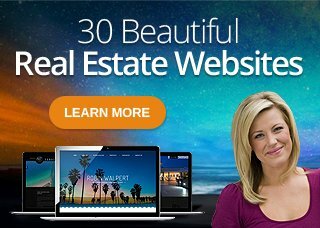 With a single property website, you can get your listing’s information out on the Internet without having to spend on pamphlets and other paraphernalia. Another way to make this even more cost-effective is to have a subdomain built off your main website. There will be additional costs, but overall, this is much less expensive than having a separate website built from scratch. Easy to share and promote. Single property sites can be linked to today’s most relevant social networks like Twitter, Facebook, Linkedin, and Youtube. This increased capability of sharing your listing’s information widens your reach and will most likely lead buyers from far and wide back to you. Saves time. 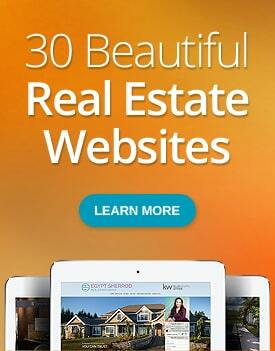 A great single property site should come with building tools with free listing syndication. This allows you to input all of your listing’s information and have it submitted automatically to other real estate websites such as Trulia, Zillow, and Yahoo Real Estate. This saves you from a lot of tedious work and gives you more time to attend to your clients’ needs. Some home sellers who are listing one-of-a-kind properties (like homes with historic value or top-grade amenities) believe that their homes should have a special place in the Internet. Cater to this need by having a single property website built and devoted to that special home. One of the best things about single property sites is that sky is the limit. You don’t have to limit your marketing campaign to pretty pictures and beautiful words. 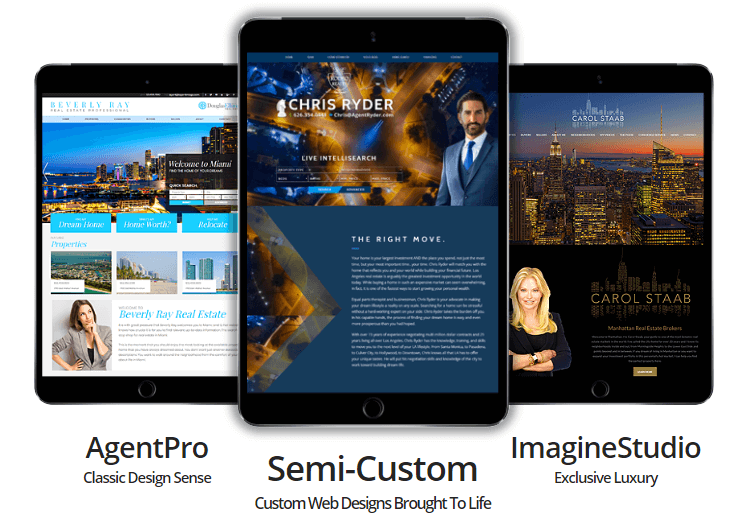 With the right web design team, you can create a unique user experience that will leave potential clients speechless. Show prospective buyers around the property by taking them on a virtual home tour. Let them imagine what it’s like living in the home by having a special app made that allows them to decorate a specific area of the residence. Other people call such things as "gimmicks" but we call them innovative marketing strategies. And the better you do them, the more likely potential buyers will spend time on the single property website. Your selling clientele will be pleased once they hear their listing is getting plenty of views and offers. Decrease your costs by focusing on a marketing collateral with the best ROI prospects. Add a QR code to your property brochures, which will lead people to access your single property side instantly through their smartphones. You won’t need to spend additional costs on extra marketing copy, signage, and pamphlets. Increase your website traffic. The more time people linger on the single property website, the more likely they will check out your main website. This can also give your other listings an unexpected boost as they can get new leads. Are you ready to take the next step in real estate marketing? Contact Agent Image today for more information on single property websites.